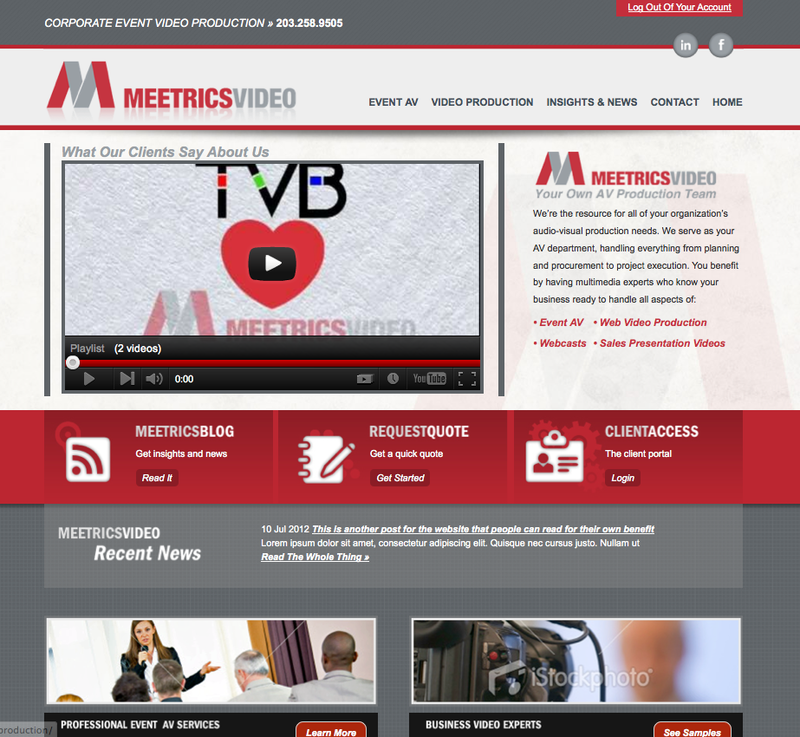 Thank you for visiting our brand new website for MeetricsVideo, your One Stop Solution for Event AV and Video Production. Through our website you can now see samples of our work, from Event highlights to general video production. You can also request a quote from Meetrics through our Contact page and provide us with details about your event or project. Check back with us here often, as we will be sharing insights and tips as well as helpful links, sample videos and highlights from our past events.